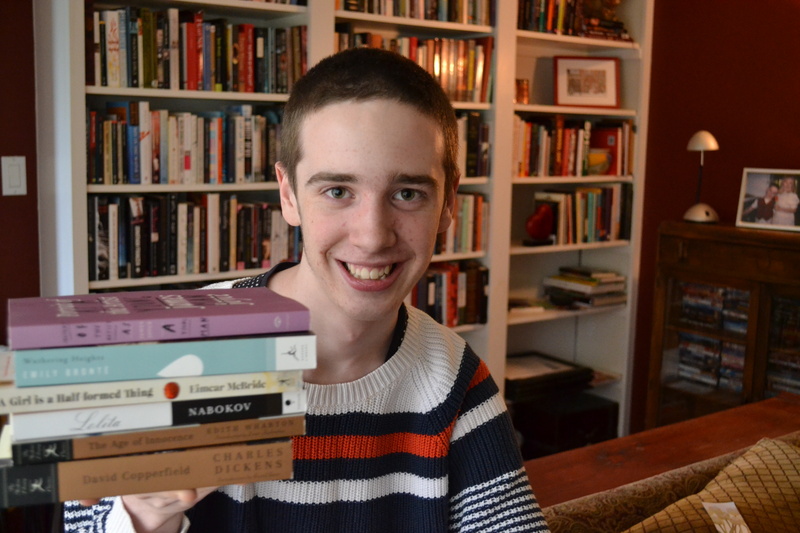 Meet The Ludic Reader Jr.
Tell me about where your love of reading began. I can’t remember a time when I didn’t love to read (or being read to). I think I owe it to my parents for making me into the reader that I am today. When I was young – too young to pick up a book of my own free will – I was read to almost constantly; I’m willing to bet there wasn’t a night that went by where I didn’t read with some family member. And if my mom was not reading to me, my grandmother was, and this bled into my early childhood and then into my teen years, which makes it very difficult to pinpoint a precise time (think of trying to find a particular grain of sand on a beach). I really do think that a love of reading has a lot to do with genetics and so for the sake of clarity and of this belief, I’ll just say that my love of reading started in the womb. My conception is synonymous with my corruption, really. Tell me about the first book you remember reading. 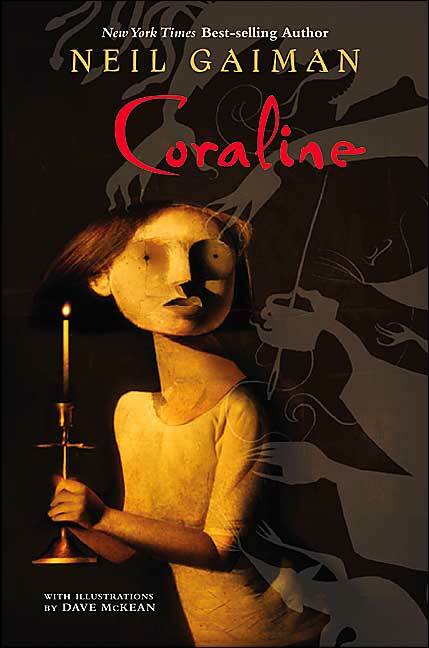 The first book that I remember choosing and reading on my own is absolutely Coraline by Neil Gaiman. Every singular detail surrounding this book – details that, with any other book, would be vague – I remember in an almost frighteningly visceral way: the store from which I bought the book (Loyalist City Coin, a local second hand shop), the weather on the day in question (bright and hot; the pavement was steaming and the sky was aching blue), and all manner of other smells and sounds and little facets. Even the exact location of the book in relation to the store remains in my memory, with clarity: it was in a dusty plastic bin with other paperbacks right at the front door, practically on the front step, in a golden slant of sunlight. It was a bleak little thing, with a black cover and yellowed pages, a cracked spine, dog-eared pages and the title on the front in looping, blood-red script. I was taken by the cover artwork (by Dave Mckean) and the description on the back terrified me half to death, which I somehow knew meant that the book was good. When one looked at the front cover from a certain angle, blind spot glossed hands, rats, needles and threads jumped to life. I couldn’t refrain from purchasing it. In my opinion, it’s one of the front runners of children’s fiction. The prose is, even by a middle grade novel’s standards, really quite beautiful. And it is for children – the back of my copy, which reads Ages 8 up, strikes me as funny because if I were to have read this book as an eight year old, it would have had a much more profound and, perhaps negative effect on my psyche. The book is short (around 40 000 words) and weirdly sophisticated for its audience, with a strong and grim undercurrent of very disturbing themes that sometimes contradict each other (what I got out of reading it was mainly this: sometimes parents aren’t as present as you want them to be, but the real thing is always better than a replica). The plot follows a young girl called Coraline Jones (the running joke being that practically every character mistakenly calls her Caroline) as she enters the microcosm of flat-life. She lives in the flat below a crazy old man who claims to be preparing a mouse circus and above the flat of two (absolutely hysterical) old ladies – ex-actresses – and their bevy of Highland Terriers. To make a long story short, there is a door in Coraline’s flat that, one day, opens on to a brick wall, and then another day, does not. Coraline decides to venture through the door, and what follows is the most insane (albeit unfortunate) acid trip of a novel ever. Tell me about the book that changed your reading life. Until about grade six, I was stuck in the endlessly rotating gyres of middle grade literature. I made my leap of faith to adult literature when I was about twelve, with John Ajvide Lindqvist’s vampire epic Let the Right One In. (The name alone still gives me chills, even though it is a reference to a Morrissey song.) It was an odd book for me to choose – I remember having little faith in it. (I’ve always thought vampire stories were a little bit campy. I’m not sure why I chose it if I didn’t think I would like it). I did end up liking it, however. A lot. The story takes place in the early 1980s, in bleak and boring Blackeberg, a suburb of Stockholm. It centers on Oskar. Lonely, morbid, Oskar. He is tormented at school; his father is an alcoholic living a hermit’s life in the countryside; his mother is distant, and he spends a distressingly great deal of his time researching murder. One day, a girl named Eli moves in next door to him. She’s odd. She doesn’t smell very pleasant, she walks around in the snow in her bare feet, and she’s over 200 years old. Vampirism, really, is only the underpinning to to this novel. Lindqvist uses it as a vehicle to explore any number of hopelessly depressing topics (familial dysfunction, alcoholism, bullying, pedophilia, murder, gender identity, drug use, loneliness). These themes, however, are used very strategically to underscore some really important lessons throughout the book, the value of friendship (kitschy, I know) and the importance of parenting (do you notice a theme in my literature choices? I’m fascinated by parent/ child relationships and how they are portrayed in novels, what can I say?). The book plays host to a selection of other pleasantries as well: disfigurement by acid, a toothless 12-year-old boy prostitute – I’m sure you get the picture. This book completely changed my reading trajectory. I’d never before been exposed to something that addressed sexuality and violence in such a stark way. 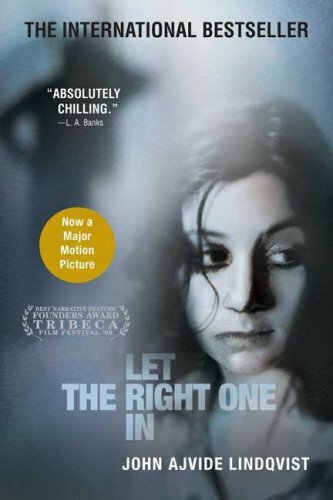 Don’t let my descriptions put you off – Let the Right One In is a really beautiful read, with incredibly complex characters and a heartbreaking plot – I’m just not quite sure if I would ever reread it. It was sooo depressing. More often than not, I choose my books by their cover. And I know (or at least I think I know) it’s one of the unspoken rules of book-buying, but what purpose does a cover serve if not to influence you to buy it? Judging a book by its cover has served me well, and some of the best books I’ve ever read I’ve ventured with to the checkout without even reading the description. You recently went on a book buying binge. Tell me about those books. I’ll just list my purchases and say a little about why I bought them! I love the cover of this one (see!). 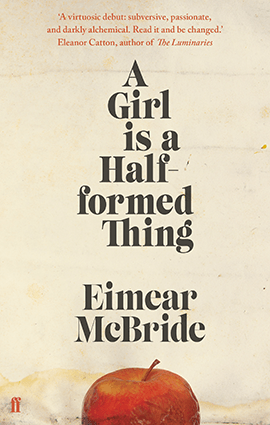 It’s designed by my all time favourite graphic designer Peter Mendelsund, whose covers are pure genius. I also fail to understand what stream-of-consciousness writing is, no matter how many times my mom explains it to me, so I feel like the best way to learn will be to read something by the man himself! I love the cover of this one. Also, almost every book that I bought was a classic because I never read classics which has suddenly become horrifying and unacceptable to me for some reason; I’m not sure what changed. I also love me a good, depressing novel as you probably now know, and this seems like it will be a good fit! This is the only non-classic on this list. 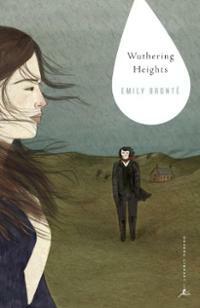 Also, did you know that I love the cover of this one? The writing in this one is weird as hell (really beautiful though) – it’s this confused, fragmented back-of-the-mind-speak. The plot seems hard to describe as well – it seems to just be about a woman, blindly navigating her life. I’m excited about this one. Nice cover (it’s the 50th anniversary edition). 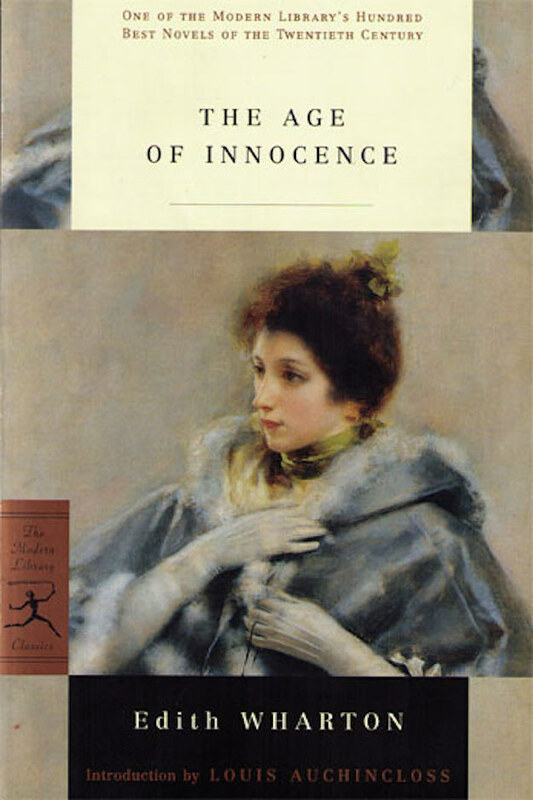 It’s also one of Donna Tart’s favourite novels which means I’m actually required by law to read it. I’ve actually started reading this book around three times, and I always get about 100 pages in, around which time I forget that I’m reading it. (Not a bad sign for Nabokov, I’m just senile). My copy is a Modern Library Classic (they really hit covers out of the park). I’m not sure why I was so intent on getting this book, it just seems like a very calm and quick read, with just the right amount of miserable undertones. I wanted to buy my own copy of House of Mirth, but this was the only Wharton the book store had. I’m pretty sure Charles Dickens is about to become my main man. 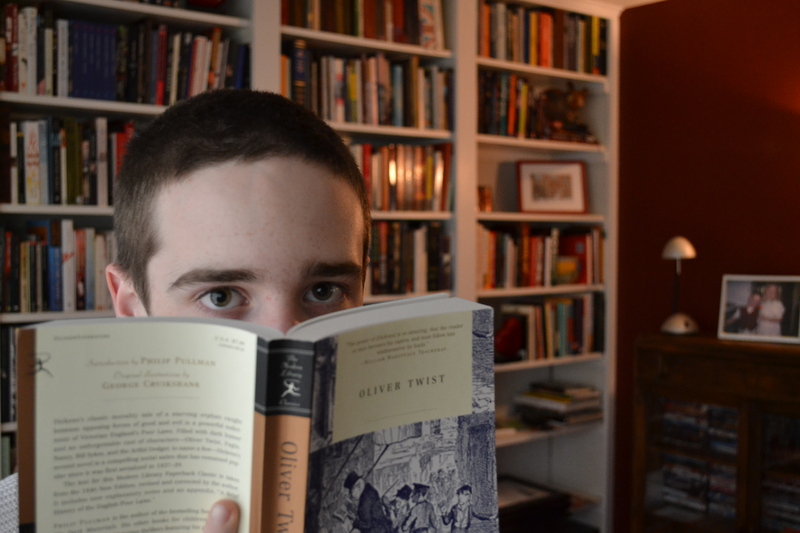 I’m more than half way through Oliver Twist and it seriously so good. That man can write a beautiful passage about death. 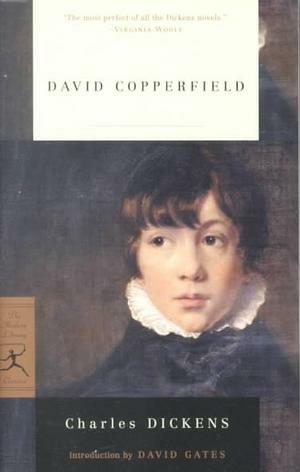 David Copperfield seemed like a logical next choice. You’re on a desert island and are only allowed three books. Which three and why? Just three? Am I not allowed to bring three bookstores instead? Can I bring The Strand? If you’re really forcing me to do this (I’ll have you know I’m calling CPS on you for making me do this horrible thing) I think I’d choose Shoplifting From American Apparel by Tao Lin (a really odd little semi-autobiographical novella about this really listless and passive guy doing a bunch of drugs), The Little Friend by Donna Tartt (the more I think about it, the closer this one comes to being my favourite. If I had it my way, I’d choose all three of her books but I didn’t think that would be fair), and, to throw a childhood favourite in there, The Ersatz Elevator by the king of opening lines, Lemony Snicket/Daniel Handler. Ok, it must be genetics. Like me, you buy more books than you’ll ever be able to read. What’s up with that? Hey – I have like10 books to read. You have like 1000. I know you are a book cover aficionado. 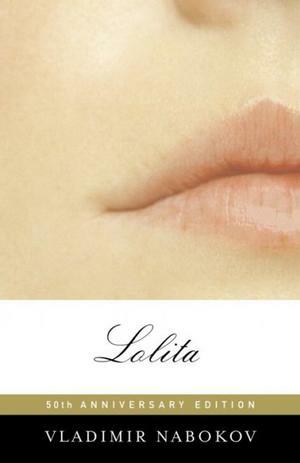 Tell me about some of your favourite book covers. I already mentioned that Peter Mendelsund is my favourite cover designer, next to Chip Kidd. I like Peter more, because he’s so minimal. 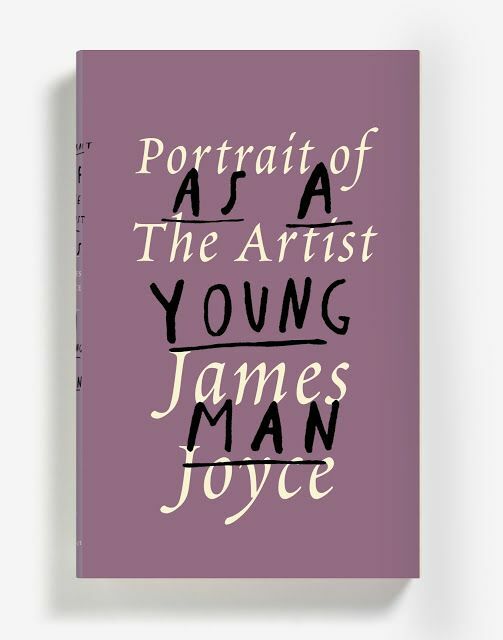 I love his covers for James Joyce. I love his redesigns for Simone de Beauvoir, Koji Suzuki, Julio Cortázar, Plato. (Except I hate his designs for Dostoyevsky, sorry!) My mom bought me his beautiful coffee table book, Cover. Recommend one book everyone should read. 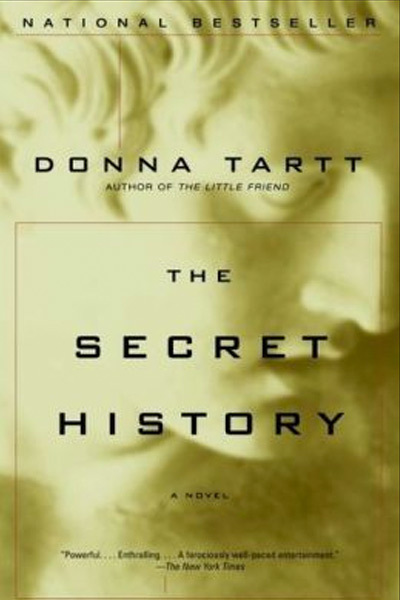 Everyone should read The Secret History by Donna Tartt. Other than that, everyone should read whatever they want. This is not to say that recommendations cannot/will not be enjoyed by whomever they are recommended to, I just think that venturing into the world of literature without a map is more exciting – and more important – than any recommendation I could give you. Ignore age and gender demographics. Read picture books, read middle grade, read literary fiction, read Harlequins shamelessly, read the most tedious collection of philosophy essays. It doesn’t matter. Did I luck out when they were handing out kids, or what? This entry was posted in All About You and tagged 2015, Book Chat, interesting stuff, interview by Christie. Bookmark the permalink. No Christie, you didn’t “luck out”– it’s called great parenting!!!!!!!! You’re sweet. Looking forward to seeing you this afternoon.